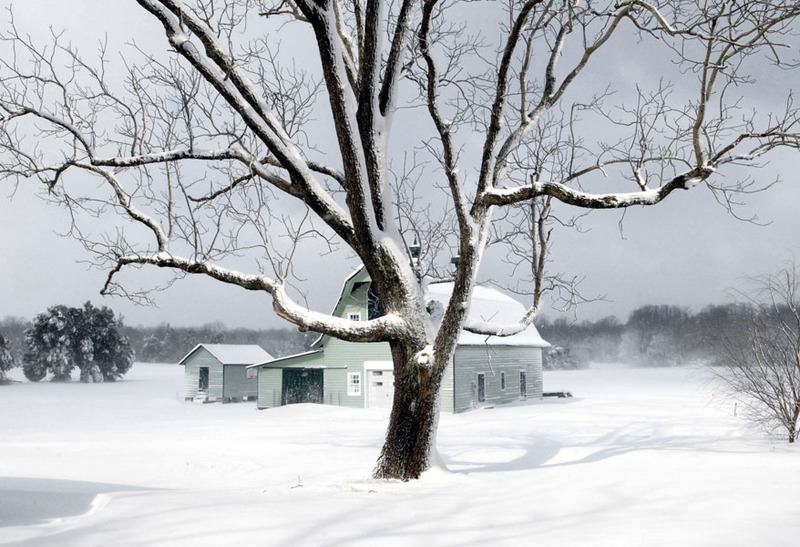 Hullihen Williams Moore is a landscape photographer. Through his work, Mr. Moore seeks to let others know some of the wonder, power, and beauty of the wildness of nature as well as the mystery and beauty of historic and rural structures. In college at Washington and Lee University in Lexington, Virginia, Mr. Moore was a stringer for the Richmond Times-Dispatch, and was paid five dollars for each photograph used by the paper. Later at the University of Virginia, he continued to make pictures as a hobby, often traveling into the mountains to photograph. In the 1970's, Mr. Moore bought his first view camera and began working with 4” x 5” black and white film and making his own prints. In 1979, Moore studied with Ansel Adams in Yosemite National Park. In addition, he has studied landscape photography and fine print making with noted landscape photographers John Sexton and Philip Hyde. Mr. Moore’s work is part of the permanent collection of the Virginia Museum of Fine Arts and is held in the art collections of major corporations including Capital One and Owens & Minor. 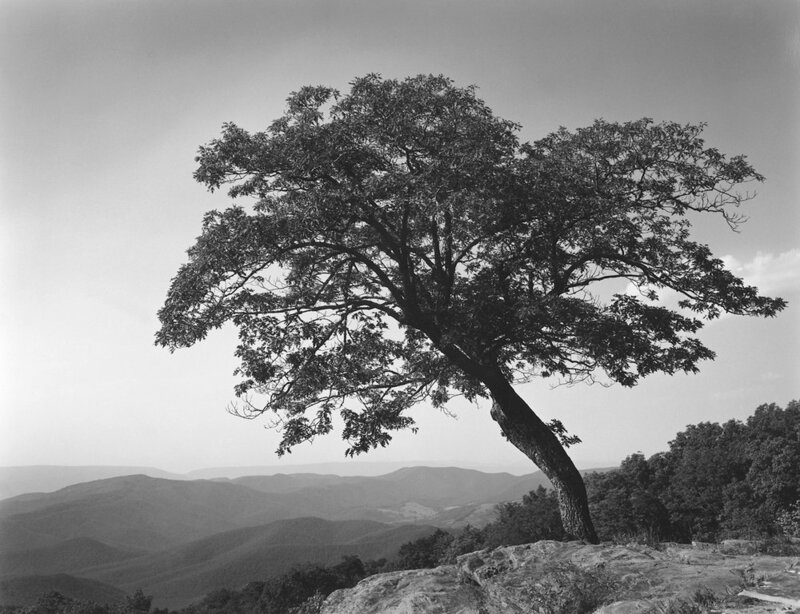 His book, Shenandoah: Views of Our National Park, was published by the University of Virginia Press in October, 2003. The work contains 51 images, made over more than 20 years. From grand vistas and waterfalls to the delicate unfurling of new ferns, these duotone prints capture the singular appeal that attracts more than 1 million visitors to the park each year. 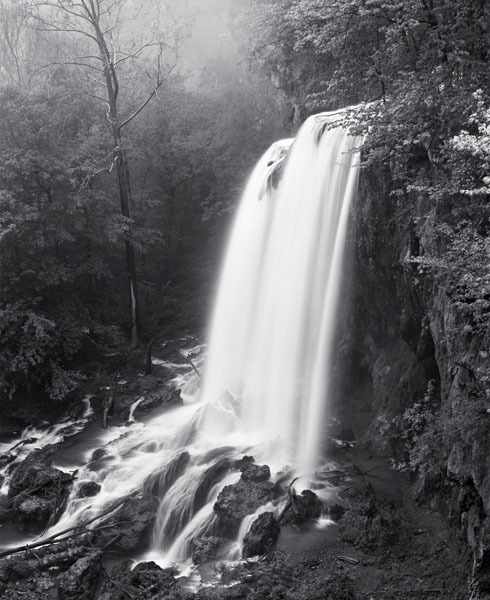 In two essays, Moore addresses the natural and human history of the park as well as his own personal experience of it, including stories behind several individual photographs.